“The proof is now in the pudding,” said Dan Sena, executive director of the Democratic Congressional Campaign Committee, which spent about $30 million to engage minorities. AUSTIN, Texas — Having seen drastic increases in early voting by Latinos and other groups, Democratic leaders said Tuesday that investment in turning out their votes has to be part of the budget and not an add-on. 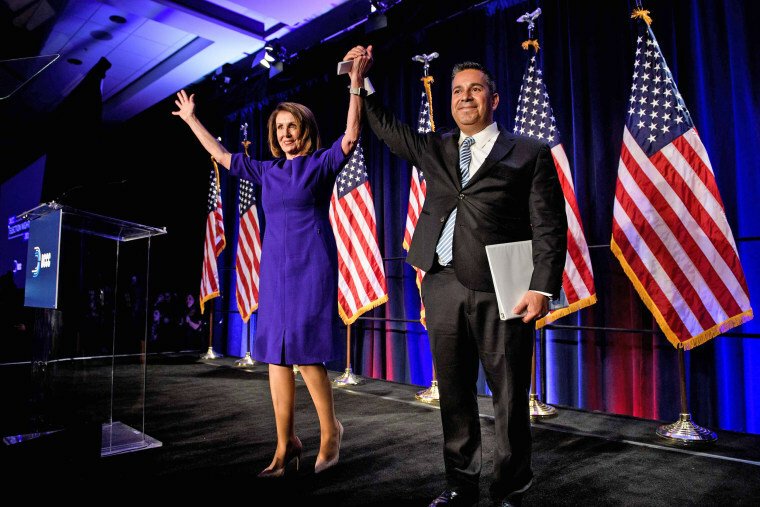 Rep. Ben Ray Luján, chairman of the Democratic Congressional Campaign Committee, which is tasked with winning the House majority for Democrats, said the DCCC’s internal analytics show that in this election Latino early voting increased 174 percent over 2014. In addition, early voting increased 157 percent for African-Americans, 218 percent for Asian American Pacific Islanders and 306 percent for millennials, Luján said in a conference call hosted by Latino Victory Fund. Luján and Sena said the DCCC crafted a message that created urgency without making it feel overly heavy or sad, that emphasized the positive and provided a reason to participate. “We wanted voting to feel good rather than what is at stake and kids in cages and Trump,” Sena said. Their outreach included a television ad that urged Latinos to vote and did not campaign for a specific candidate in several districts critical for Democrats’ battle for the House. “The fact that we could go up on television with a national GOTV ad is unprecedented for the national committee to do,” Sena said. The DCCC spent about $30 million to engage minority voters. The effort included contracting minorities and minority businesses for some of the engagement. Sena said that Latino mailings were done by Latinos, Latino radio ads were done by Latinos and the doors to Latinos homes were knocked on by Latinos. “From the top down we careful we hit all the cultural pieces correctly,” he said. Luján also said that the DCCC spent more than $21 million on Spanish language advertising on radio, TV, digital and field investment on Latino candidates through coordinated and independent expenditures. Sena and Luján said the outreach to Latinos and other minorities was not limited to turning the community out only for Latino candidates and the committee made sure to contact voters and potential voters multiple times in multiple ways. "The Latinos in New Hampshire they got multiple (contacts) through phones, through text, through the mail. Every Latino, every African-American, every Hispanic vote in the country, regardless of the number of Latinos in a district, mattered this cycle and that's ultimately what has led to our success," Sena said. For the election, several Democratic political fundraising committeescommissioned the polling firm Latino Decisions to conduct polling and focus groups and try out some messaging of Latinos. 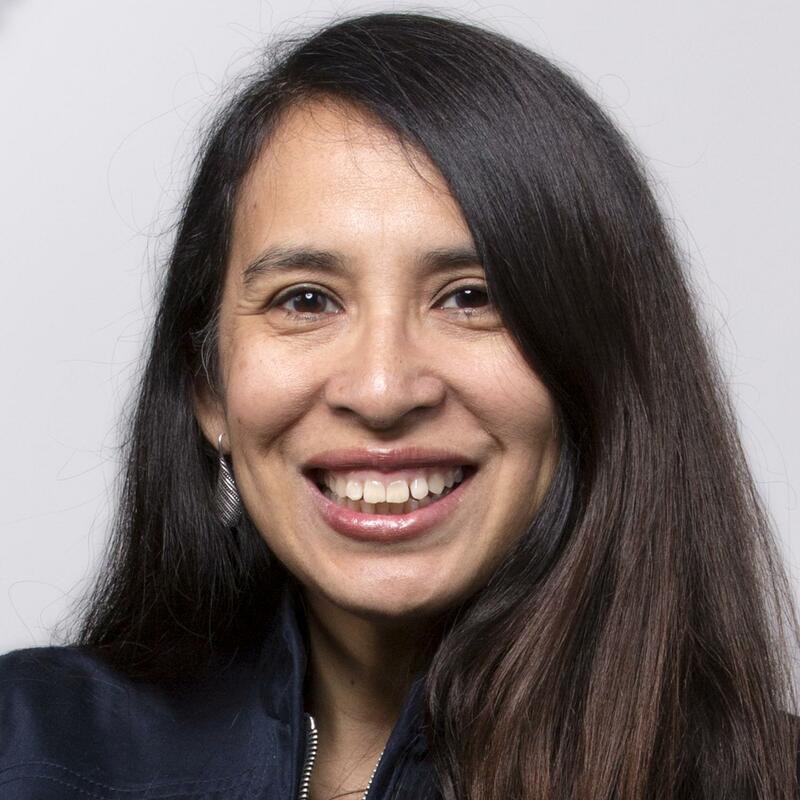 "Latinos showed up to the polls because we talked to them, we listened to them, our candidates connected with their personal stories, we knocked on their doors we reached out online," Luján said. The Latino Decisions polling found Latinos strongly rejected Trump's and Republicans' attacks on immigrants and more than two-thirds felt angered or offended by something Trump had said. The divisive attacks also did not play well in the non-Latino community, said Matt Barreto, Latino Decisions pollster. Julián Castro, former Housing secretary under President Barack Obama and a potential 2020 presidential candidate, said the increased turnout is a good sign. "There's clear enthusiasm among Latinos," Castro said, "and that bodes well for the country going forward."